“She was throwing up everywhere, and nobody was phased. It was just so weird, I was like, ‘What?’ This is normal? 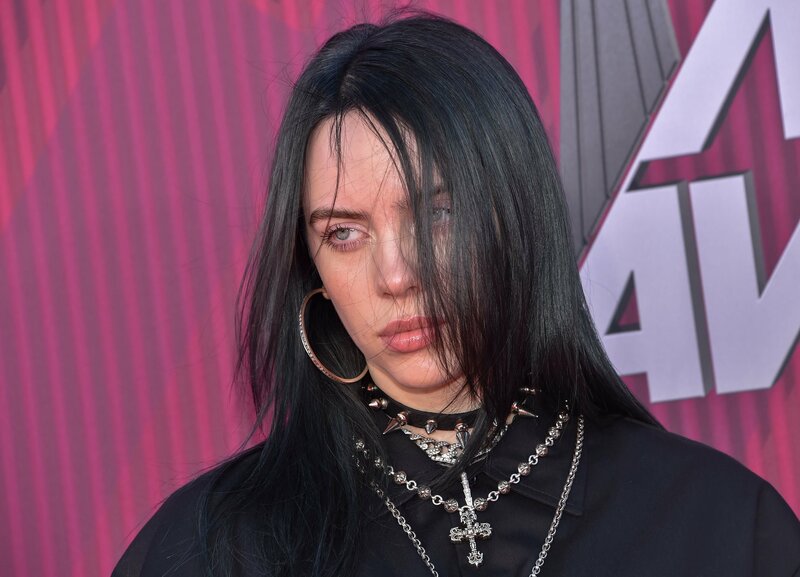 That’s normal for you,” Billie Eilish says as she dejectedly contemplates the details of a party that inspired her track, “xanny. In a clip from her new series about the making of the album, “A Snippet into Billie’s Mind,” Eilish delves more deeply into the track that most Top 40 pop listeners probably dread the most when it inevitably plays with the album on shuffle, and rightfully so. “Xanny” is dark and distinct, whereas most of the other songs on the record have a certain pop palatability. An extremely distorted bassline erupts upon the end of the first verse, which is comparatively gentle. The bass gurgles beneath Eilish’s words, sending some syllables peaking into an untapped vibrational territory. The result is an extremely jarring and tone-oscillating track that evokes all of the influences of a “modern pop,” defined by pioneers like SOPHIE and Lana Del Rey. It’s slow and soft, and then suddenly, it’s fast and hard. The clip about “xanny” shows Eilish and her brother, known by his artist name FINNEAS, discussing the inspirations behind both the sounds and the themes. “We had a very jazzy, Frank Sinatra view on the whole song,” Eilish begins, speaking to the more lulling portions of the song. After they imported a sparse drum kit to accompany the jazz-inspired loop, the instrumental for verses was complete. The sounds that came next were inspired by a girl blowing cigarette smoke into Eilish’s face at a party. “We wanted it to sort of sound like what it feels like to be in secondhand smoke,” she says of the violent drops in the chorus. If you or a loved one are concerned about an alcohol or substance abuse problem, visit the National Institute on Drug Abuse’s website for more information and resources on how to begin addressing it at https://www.drugabuse.gov/ under the Patients & Families tab.